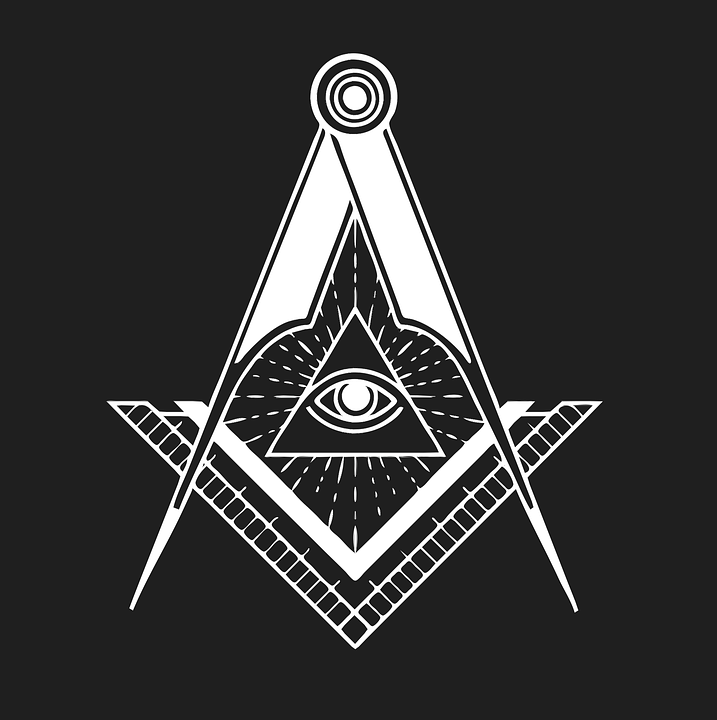 I think being a part of the Masons is a great thing. It really helps give me a sense of belonging and a sense of community. I can always count on them, and they can always count on me. I like that I can be a part of a community like that. While I was a bit of a loner when I was younger, I just didn’t understand how important community was for me until I joined the Freemasons. What’s also great about when I joined is the members gifted me a ring to show how tightly knit we are. The Freemasons ring they gave me actually has gold in it, and it shows that I really mean a lot to them. The sense of belonging is definitely there when I have these guys to hang around. 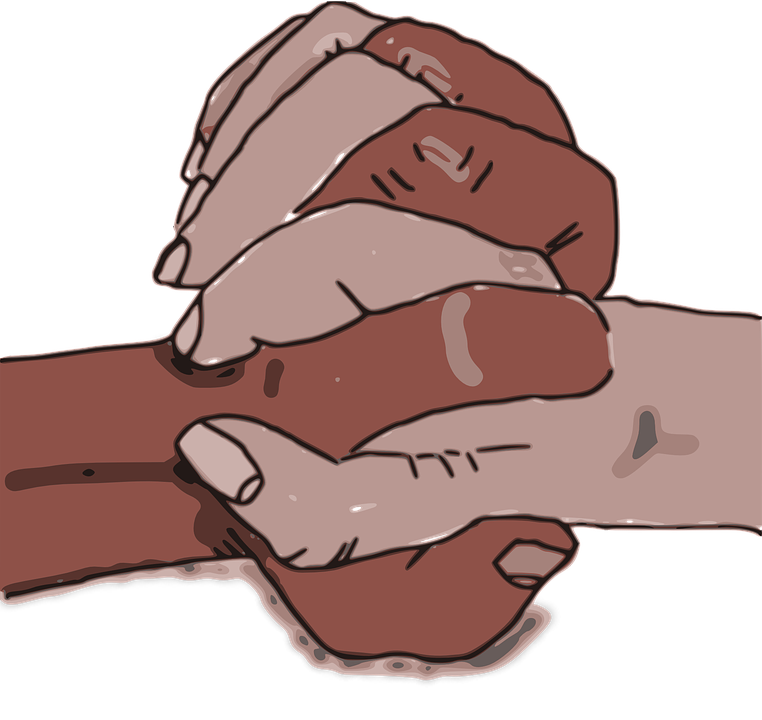 I also like that we can have our own meetings, plan our goals out, and just do whatever we can to make the community a better place. So as a Freemason, I wear my ring every day. I think it’s something that’s really special to me. I’m reminded of the big change I went through when I joined the Masons, as I was pretty lonely before that. But luckily for me, I put a foot forward and joined this group for the better. I have been a member of a fraternity for a long time. This is a very large fraternity and I enjoy wearing rings that represent my membership and commitment. These are fraternal rings that I wear proudly every day. They represent all that I have been through with my brothers and sisters and my whole journey so far. Rings and other jewelry are a great way to be inspired every day and to remember all of the people that are there for you. I love wearing my rings that represent my fraternity and I love looking at them to give me inspiration every day. I have several masonic rings and they are all of very high quality. My fraternal rings are perfect when I need some inspiration or when I am going through a difficult time. I can remember my fraternity and all of my committed brothers and sisters. My rings are very eye-catching and they are perfect to be able to look at and find hope and inspiration every day. I am excited to be able to add some more of these rings to my collection in the future and I enjoy getting them for other people as well. I have been asked the difference many times regarding 10KT and 14KT gold. 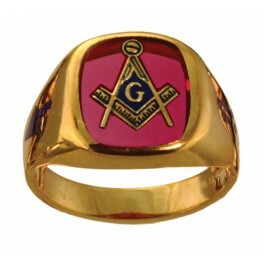 All of the Masonic Rings or other fraternal jewelry on my site: www.foxjewelry.net can be made of either 10KT or 14KT gold. Many of them can be made out of either yellow or white gold. I will do my best to explain the difference. First of all, pure gold is 24Kt. As you progress down the scale from 18Kt to 14Kt to 1oKT, the amount of gold in the ring is reduced. It won’t make much difference in the weight of the ring because other alloys are mixed with the higher concentrations of gold to reduce the amount of pure gold in the final product. 18KT is going to be a bit brighter than 14KT and 14Kt gold is going to bit a bit brighter than 10KT gold. Lower gold content will also mean that the ring might be a bit less resistant to scratches and dents because the final product contains other alloys that are harder than gold. If you have any additional questions, please email them to me at: mfox@cableone.net. You are currently browsing the archives for the Fraternal Jewelry category.